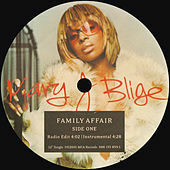 When What's the 411 dropped in 1992, critics and everyone else hailed Mary J. Blige as the voice of R&B's future. 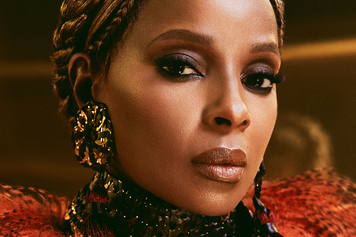 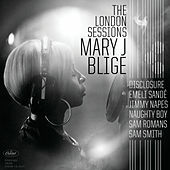 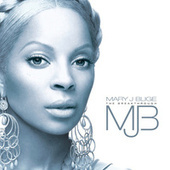 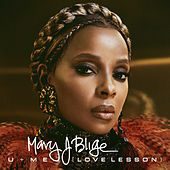 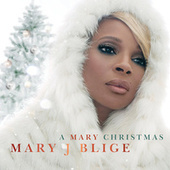 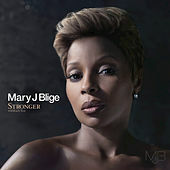 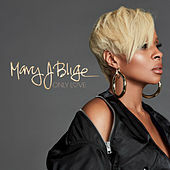 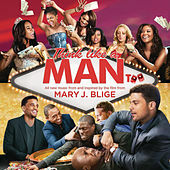 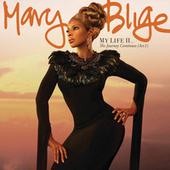 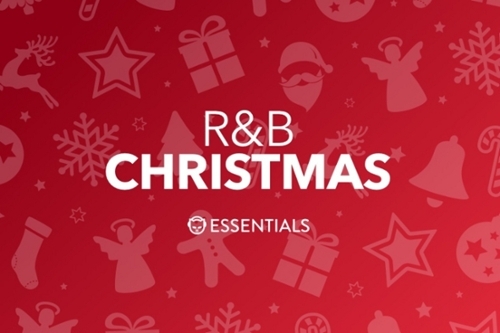 That's a pretty heavy reputation to live up to (Lauryn Hill might agree with that), but Mary J. has kept up her end of the bargain pretty well. 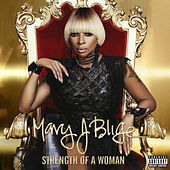 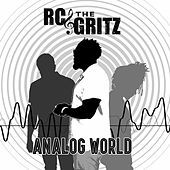 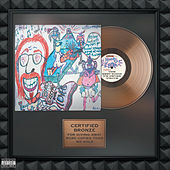 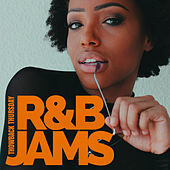 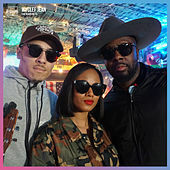 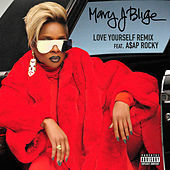 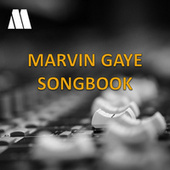 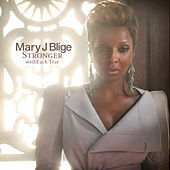 While she could have rested on her laurels and kept the same pop-friendly sound from album to album, she branched out with Mary (1999), trying out some classier material that showed off her voice and turned her image radically around from her previous ghetto sister style. 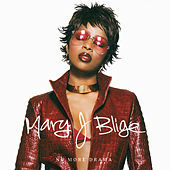 No More Drama (2001) may seem like another about-face, but it's not: the material's strong and Blige sounds as good as ever.